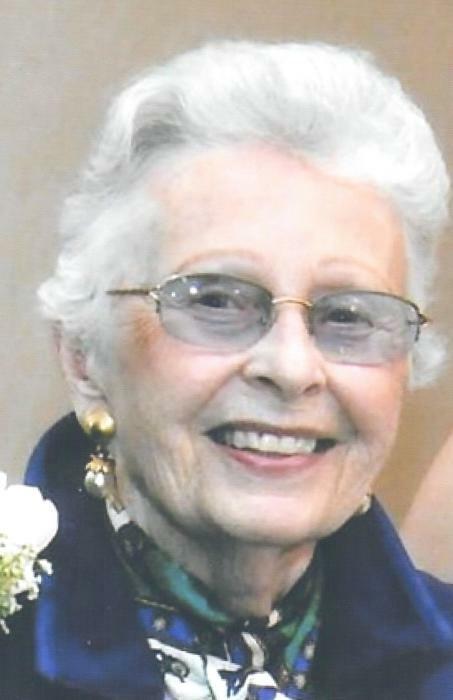 Jane L. (Lemieux) Bushlow died peacefully on April 11, 2019. She was 91 years old. Jane was a retired operator for New England Telephone. Devoted wife of the late Robert W. Bushlow. Loving mother of Jo-Ann Chouinard of Quebec, Canada and Nancy A. Ausevich of Canton. Loving sister of the late Paul R. Lemieux. Proud grandmother of Peter Warren, Michael Ausevich, Remi Chouinard and Julie Gray. She is also survived by 5 great-grandchildren. A Mass of Christian Burial was celebrated at St. John the Evangelist Church, 700 Washington St., Canton, on Monday, April 15th. Interment was at Knollwood Memorial Park. Donations in her memory may be made to the American Cancer Society, 30 Speen St., Framingham, MA 01701. Arrangements by the Pushard Family Funeral Home 210 Sherman St., Canton, MA 02021.